Feeding America Thanks Hupy and Abraham for Support | Hupy and Abraham, S.C.
"We appreciate your contribution to a memorable night benefitting a great cause." Thank you for choosing to support our annual Grateful Plate: An Evening to Solve Hunger gala. Your support will make possible a memorable night of raising friends and funding toward our mission of solving hunger. And honestly, it could not have come at a better time. Year after year, the summer months bring with them serious challenges for a food bank. Kids are out of school and those breakfasts, lunches and often dinners they could previously count on during the day aren’t available again until September. When 1 in 4 children in Milwaukee are facing hunger, that makes summer a make or break time. Rooted here in Milwaukee, our mission began 35 years ago with a bushel of apples and a commitment from the Milwaukee Rotary Club to bring healthy food to those facing hunger. 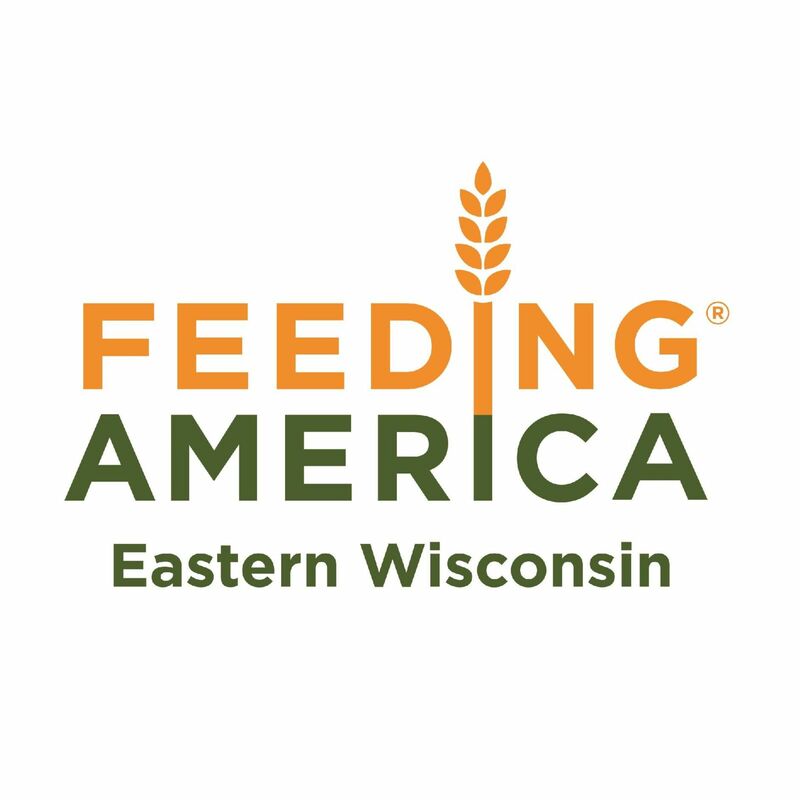 Through your support of this event, you will ensure the roots laid 35 years ago here in Milwaukee, will continue to transform lives and bring us one step closer to our vision of a hunger-free Wisconsin. We appreciate your contribution to a memorable night benefitting a great cause. Our mission’s success depends on partners like you and for that we are truly grateful. Thank you again for your generosity. Together we can solve hunger!